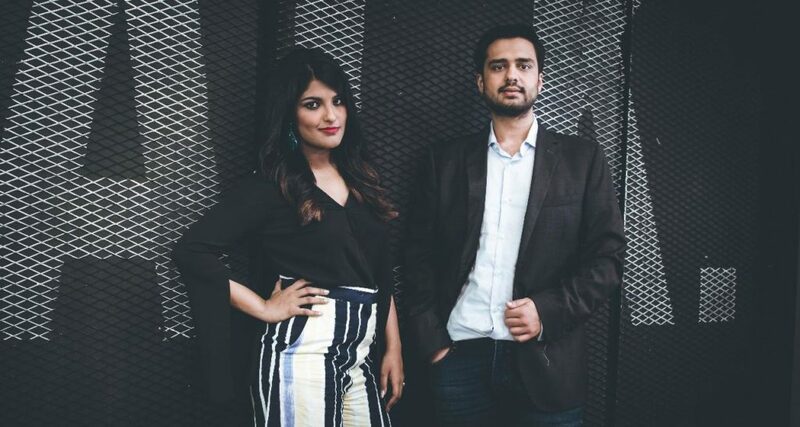 27-year-old Ankiti Bose’s fashion e-commerce startup Zilingo is very close to getting the Unicorn status. Ankiti will be the first Indian woman CEO, whose startup will get this term. The fashion e-commerce platform of South East Asia Zilingo is soon to be a new touch. In just four years, this startup is very close to getting ‘Unicorn’ status. The hand behind this success of the company is the 27 year old of Ankiti Bose. Who is its co-founder, as well as the CEO. Ankiti has become the first Indian woman CEO whose company has got the status of Unicorn. Unicorn is a term that is given to the startups whose values A billion dollars is closer. The value of Aankiti startup has reached $ 970 million now. This term was started by Venture Capital Alin Lee in 2013. For this imaginary animal ‘Unicorn’ was used because such successful ventures are rarely seen. Geeling’s headquarters is currently in Singapore and its tech team works from Bengaluru. Where else Dhruv Kapoor (24 years) read the second from Founder IIT Guwahati. There are about 100 people in his team. Now Zilingo has become one of the successful companies run by the Indian entrepreneur. The startup had raised $ 306 million from its value just by funding. Ankiti graduated from St. Xavier’s College in Mumbai in 2012. Economics and mathematics were his subject. Ankiti told that once She had gone to Bangkok on vacation, and there people saw love for fashion. Then they thought why not open an online platform for it. After this it became famous in Thailand, Indonesia and the Philippines. After meeting Kapoor in 2014, Ankiti thought about this business. They did not select India for the start because there were already large players in online market like Flipkart, Amazon. Both found in research that it is not so in the market of South East Asia. After this, Zilingo came into existence in 2015.